The Rugby club is on the main A3100 road between Guildford and Godalming, about 3 miles from Guildford town centre. The club has a large car park, and the jazz club is held upstairs in the main Pavilion. Coming south on the A3 from London/M25, it’s best to take the Compton exit, rather than going through Guildford town centre. 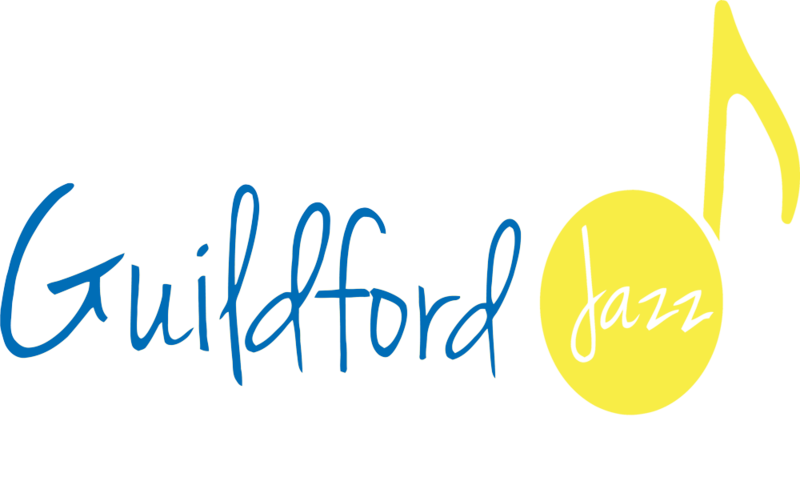 As you come down the A3, go past the Guildford turnoff and ignore the turning off for the A31, then take the next exit onto the B3000 – it’s signposted to Compton and Godalming/Farnham. The slip road takes you to a roundabout – go left towards Compton/Godalming. Then just stay on that road for about 3 miles – eventually you’ll go over a humpback bridge then you get to a roundabout, just after the crematorium. Turn right, on the A3100 towards Godalming and the Rugby club is then on your right, shortly after the Citroen garage on the left.